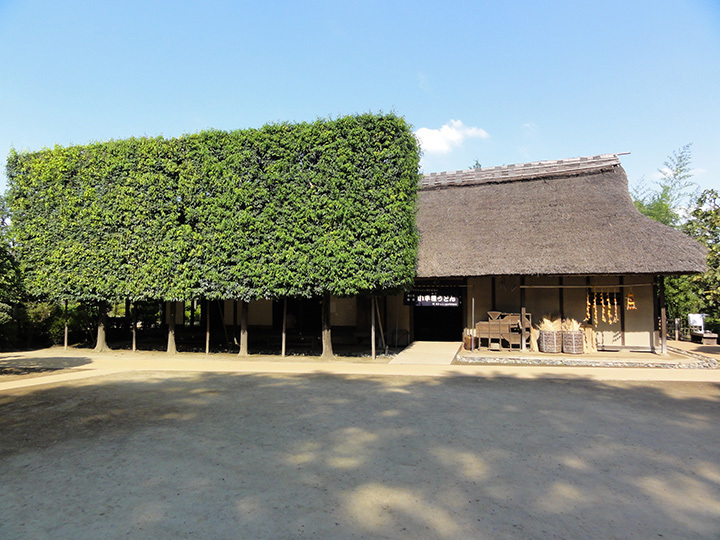 In the Kodaira Furusato Village, old folk houses are exhibited, conveying the history and lives of Kodaira, which was developed in accordance with the new rice field development project in the Edo Period. Old folk houses, which were relocated and reconstructed, are exhibited in three zones classified according to the times when they were built: Development, Farmhouse, and Modern Times. Here you can enjoy good old Japanese culture.